CHATHAM COUNTY (WTVD) -- A temporary water boil was issued for northeast Chatham County Wednesday evening. According to a news release, a ruptured water main led to dropped water system pressure in a portion of the county's north water system. The leak has been isolated and is being repaired. "We are issuing the boil water notice as a precaution due to the pressure drop in the system," said Assistant County Manager Dan LaMontagne in a news release. "We do not expect this to last more than one day." Chatham County has already started calling all affected residences and businesses to alert them of the notice. 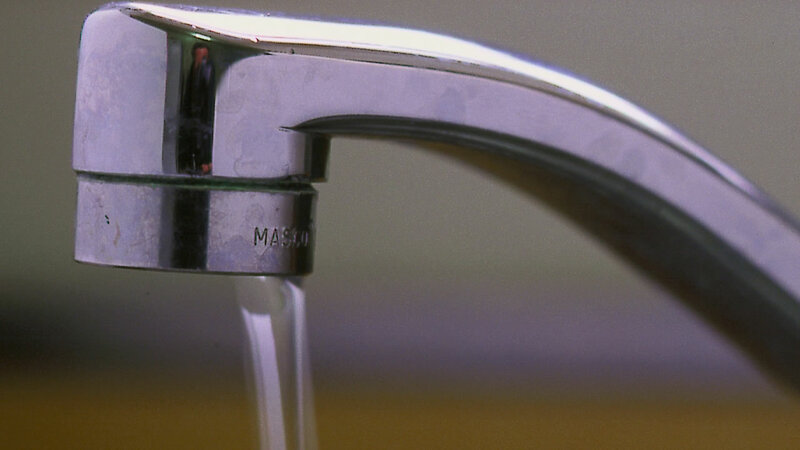 Chatham County will announce when the boil water advisory has been lifted. Until that time, residents in these areas should use bottled water or boil the county water before using it for drinking, bathing, dental care, making ice, washing dishes, and food preparation. If you have questions, call Water Utilities at (919) 542-8270.